The Watchword Technique is a word-association personality test inspired by the theories of the great psychologist C.G. 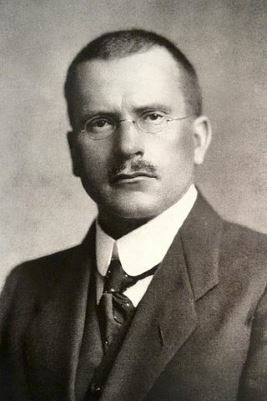 Jung (1875-1961). The technique allows you to identify your psychological type and to examine important psychological forces and tendencies influencing your life and current situation. Watchword is not a system of fortune telling and it does not offer advice about problems. In providing a description and interpretation of your psychological situation it may, however, assist your choices and decisions. At one level, Watchword may be considered simply as an amusing party game or form of psychological solitaire. At its most profound, it is a system that may be used to guide you along the path towards self-fulfilment. This website has all the information you need to take the free Watchword test and to make a start on analysis and interpretation. It is easiest to use the online version (your data remain private and are NOT sent to our servers). 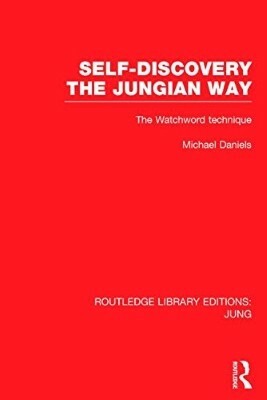 Alternatively, you can print out the Watchword Test Form and fill this in manually..
To find out more about the Watchword Technique, the complete guide is Michael Daniels' book Self-Discovery the Jungian Way: The Watchword Technique. This was originally published in hardback and paperback by Routledge (1992), but has been out of print for several years. However, the book has recently been re-released in a new, revised edition as part of the prestigious Routledge Library Editions: Jung series. This is available in paperback, hardback and Kindle editions. You can also buy the latest revision as an instant PDF download from Lybrary.com.